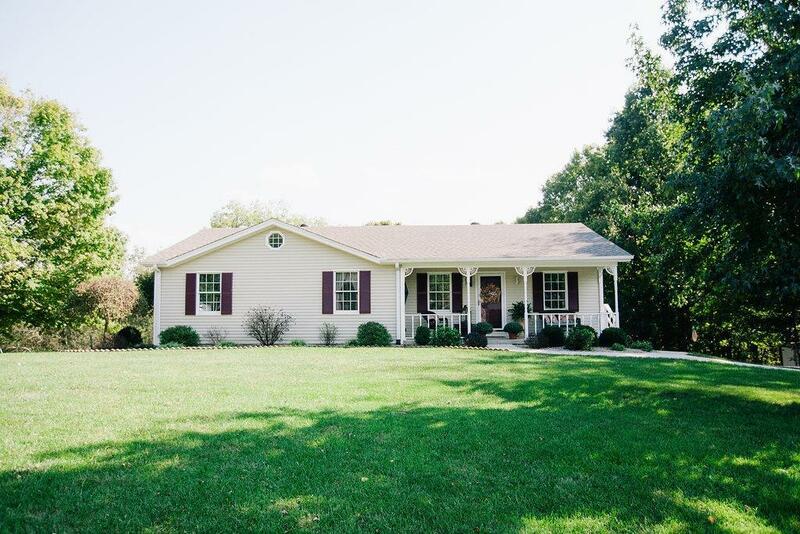 1108 Woodlake Drive, Lawrenceburg, KY 40342 (MLS #1821974) :: Sarahsold Inc. Enjoy the feel of country living just miles from town. Start your day on the covered porch with your coffee watching the deer explore the neighborhood. 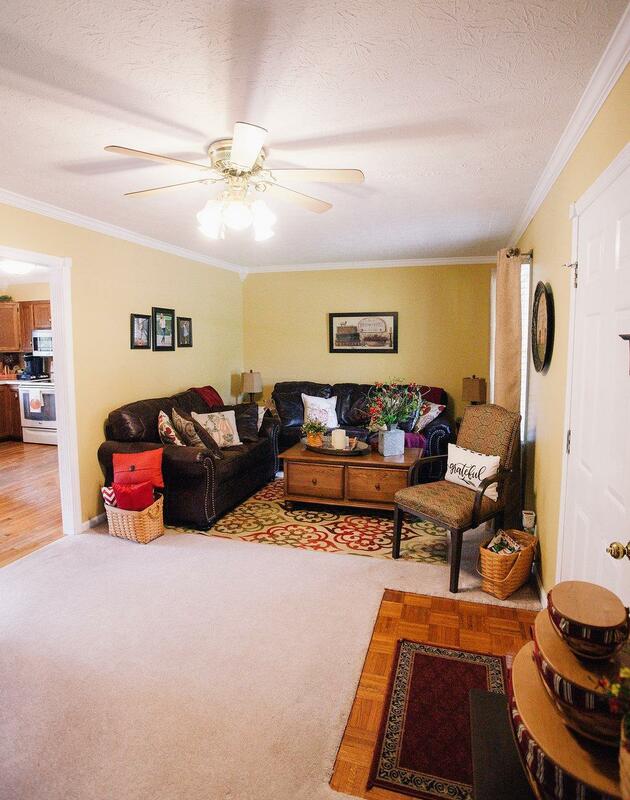 This charming, well kept home sits perfectly on just over an acre. Take in the tree-lined view from the deck or relax on the covered patio. The home features Geothermal heating and cooling, central vac, and built-in book cases. Hardwood flooring flows through the kitchen and dining area to cozy carpet in the hallway and bedrooms. 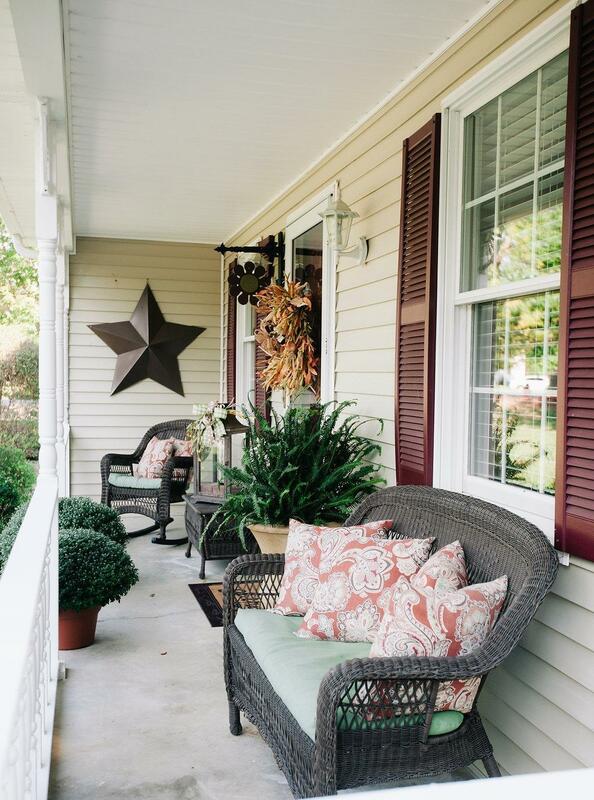 Beautiful crown molding throughout the home nicely accents the inviting paint colors. 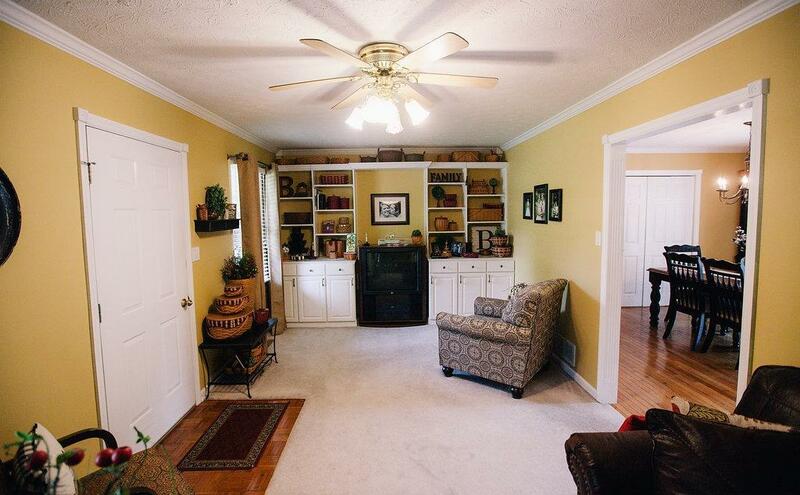 The walkout basement includes a full bathroom, lots of storage space, and a 2 car garage. Listing provided courtesy of Chantal Carmody of Exit Realty Crutcher. Listing information © 2019 LBAR Multiple Listing Service. All rights reserved.